The Super Nintendo Entertainment System had been a huge success for Nintendo and it still has a large fan following. 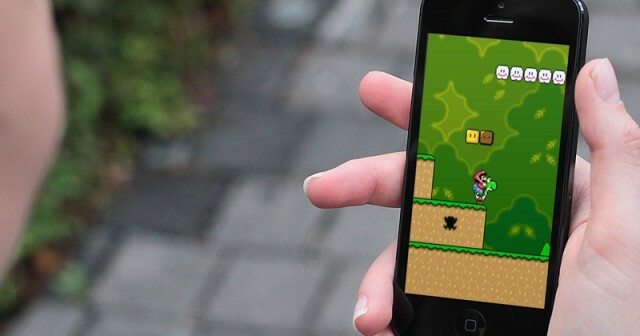 To enjoy Super Nintendo experience, you can install Super Nintendo emulator on iOS 10 on your iPhone or iPad. Developed by Lucas Mendes Menge, you can install MeSNEmu on any device upto iOS 10 without Jailbreak. For those who love to play classic Nintendo games like Pokémon, Super Mario Kart or Zelda, there are various Nintendo emulators available in the open market as well as Jailbreak community. Though you can install Super Nintendo emulator on your device but the installation process is a bit tricky. However, once your install MeSNEmu emulator, you can compile its code for your own products as well. 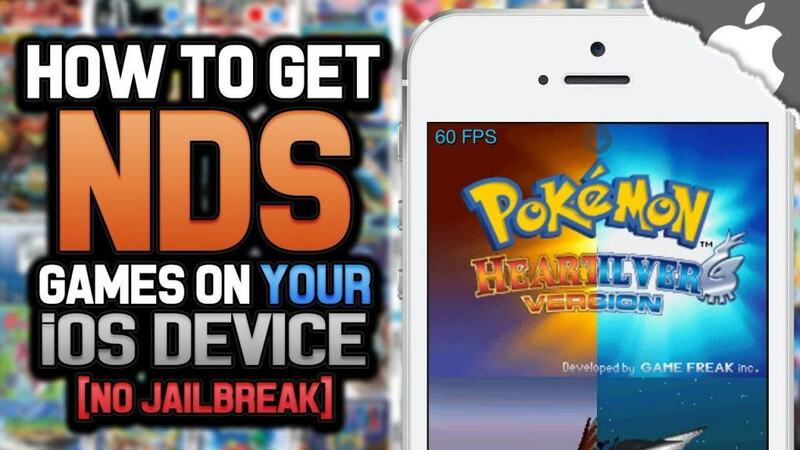 The MeSNEmu code works for all the iOS devices such as iPhone, iPads and iPod Touch. Lucas Mendes Menge developed Super Nintendo emulator as a pass time to get a stable SNES for his own iOS device. His passion for Super Nintendo led him to develop MeSNEmu. The list of Nintendo Emulators for iOS is exhaustive. This is because Nintendo is a pretty general term with many types of consoles and various editions. In this post, we will limit ourselves to the Super Nintendo emulators aka MeSNEmu. We will guide you through the two methods to install MeSNEmu and also relate the benefits of one over the other. The process described below is simple and straightforward and is fit for a simple user who wants to install a Super Nintendo on his iOS device. Anyone can install MeSNEmu on their device following the simple steps below. Step 1: Open Safari browser on your iPhone or another iOS device. Step 3: Tap the install button in the top right hand corner of the page to install Super Nintendo Emulator. Step 4: You will be prompted for confirmation. Tap install again. This will install Super Nintendo emulator on your iOS 10 device. However, bear in mind that this link to install MeSNEmu is not being maintained by the original author of the emulator. The next method involves knowledge of Xcode and a registered developer’s account to proceed. Let’s proceed to install Super Nintendo emulator on iOS 10 for iPhone or iPad using Xcode. The process is fairly simple if you follow it step by step. Step 1: Go to Github and download source code to install MeSNEmu. Step 2: Launch the Xcode on your Mac. Step 3: Open MeSNEmu xcodeproj. Step 4: Change the Code Signing Identity to your own. You will find this under Build Settings. Now click to open MeSNEmu. Only the header and a Settings button in the top right corner should be visible in the Super Nintendo emulator. Now all you need are some ROMs from internet. If you like to stay within the legal and ethical limits, you can use game data files that are your own property. You can install ROMs using iTunes and load them in your MeSNEmu. You can also install MeSNEmu on your iOS 10 with https://github.com/standaway/MeSNEmu. This is an updated version which allows you to force touch shortcuts to launch ROMs from your home screen. Thanks to Lucas, you can install frequently updated Super Nintendo emulator on your iOS 10 without Jailbreak and use the code for your own goods as well.